Hourly rates offer one way to compare prices of different marketing agencies, but you need to understand how rates are defined and applied to have a true understanding of cost. When hiring a marketing or advertising agency, price often is not the most important deciding factor. Nor is creative ability. 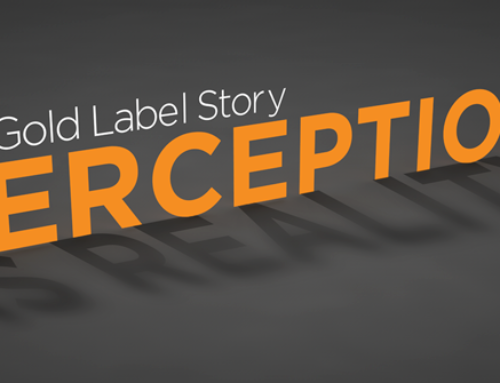 Data shows that companies hire agencies with people they like, where the chemistry is right. This seems obvious once you understand you’re hiring a partner who you’ll be working closely with for some time. However, price does play a role and understanding how different agencies arrive at costs is worth consideration. There are a number of compensation methods agencies will employ, but you can reasonably expect that every agency you’re interviewing will be able to provide you with hourly rates for their services. 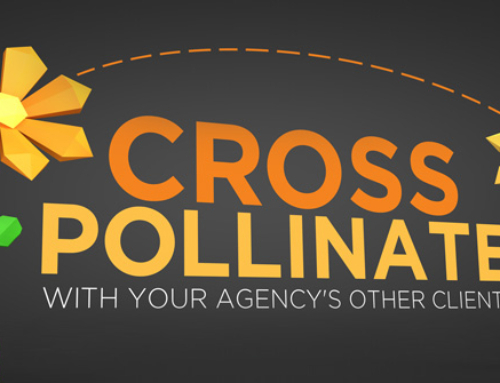 As the saying goes, “there’s more than one way to skin a cat.” When engaging a full service marketing firm, you’ll be buying the time and expertise of the agency staff, their vendor relationships and access to their trusted freelance network. 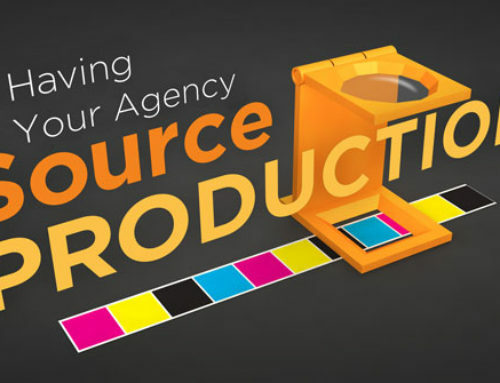 Assigning value to agency resources is where hourly rates come into play. In my experience I’ve encountered two basic ways to define hourly rates with a third that’s somewhere between the two. The first approach has rates based on job function. 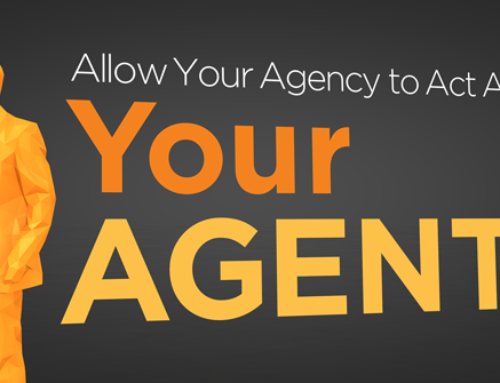 This may offer the most flexibility and potential variability in pricing because each agency service can be segmented out with it’s own rate based upon the value the agency places upon the service. Job functions align with the steps in the creative development process. Each task requires a different skill set and that’s often the justification for having different rates. Creative concepting may be valued at $150 per hour whereas proofing may only carry an $85 per hour rate. Each agency will determine their rates based upon their individual business needs, but as a general guideline, higher value functions tend to be those performed by the more senior members of the agency; lower value functions tend to fall to more junior staff. However, the rates aren’t tied to any one person within the agency — senior staff may proof a project and junior staff may do concept work. The second approach is for an agency to assign a cost to each staff member. Establishing rates per person may have less to do with what the staff member does and more to do with how much the staff member is paid. For instance, an agency may seek to bill an employee’s time at a 3x or 4x factor of their salary. So, if a staff member makes $25 per hour, they may be worth $75 or $100 per hour to the agency. This approach can make estimating and billing for the agency straight forward, and if employees are fully utilized, it should ensure a fair financial return to the agency. Agencies most likely won’t share the actual cost basis for each employee with you, but there is a fair amount of validity in paying more for the time of a higher paid (and presumably more skilled) staff member. Agency principals typically command the highest hourly rates, $150 to $200 per hour would not be unusual. The third approach is the blended rate. This can also be referred to as an average hourly rate; it may be agency wide for all services or divided by department. Agencies using blended rates often started with the first approach, but may have found over time that many services end up being of similar worth, so they can be blended. This trend may have coincided with technological changes in this industry; what used to require a lot of “hand work” is now created digitally. In my opinion, removing steps has contributed to consolidating costs. So some agencies may simply charge one fee per hour for every hour, or have a cost for Account Service, a different blended rate for Creative and another for Public Relations. In summary, hourly rates are only one way to compare marketing firms or advertising agencies. It is worthwhile to ask prospective agencies how they define their rates, and then how those rates will be applied to your work. Estimates from each firm for the same project will let you make a reasonable comparison. However, my best advice is to not hire any agency based upon price alone. 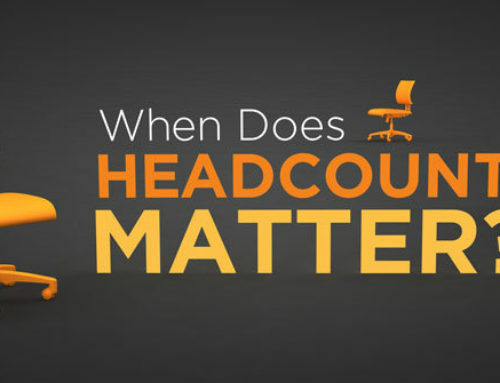 When does Headcount Matter for a Full Service Marketing Agency? Mostly weekly posts written as a resource for marketing communications professionals at companies who interface with and are clients of full service marketing firms. Matt has a holistic view of marketing and is always available to meet with businesses who are looking for guidance and are ready to grow. Get in touch! We know your time is valuable. How may we be of service to you?